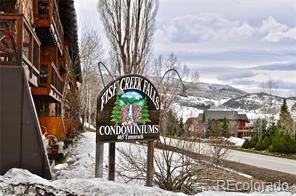 A great opportunity to own income property in thet heart of downtown Steamboat. 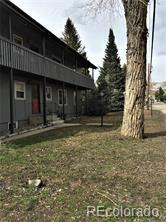 This property has 3 one bedroom, 1 two bedroom and 1 three bedroom apartments only two block back from Lincoln Ave. Butcherknife Creek runs along the North and East side of the property. This property is offered at an 8% return on investment.